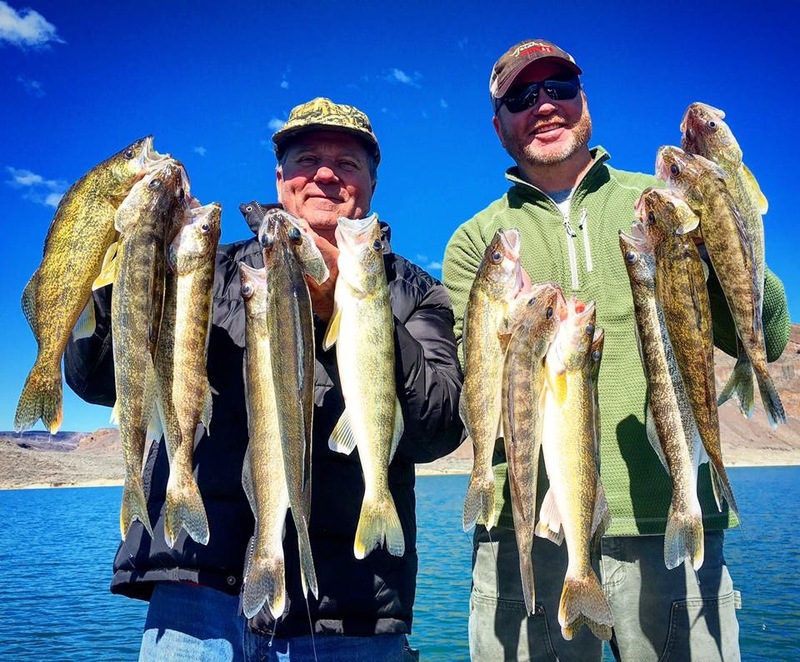 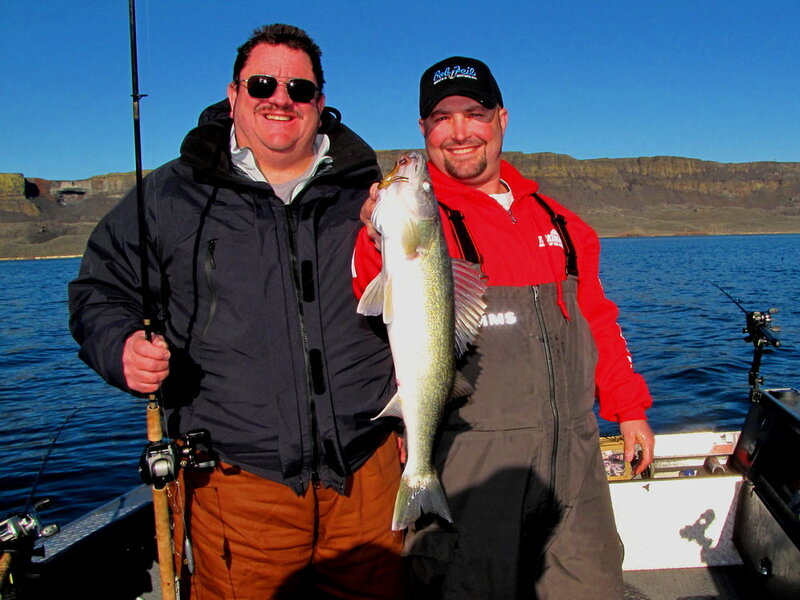 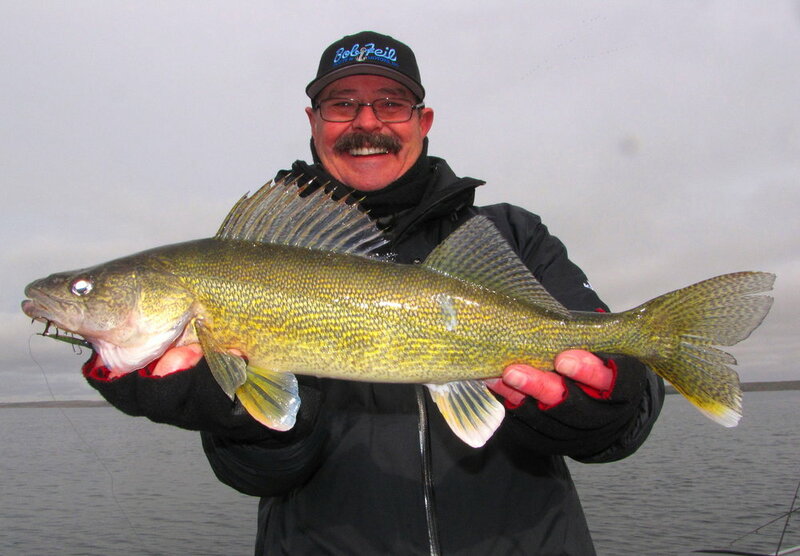 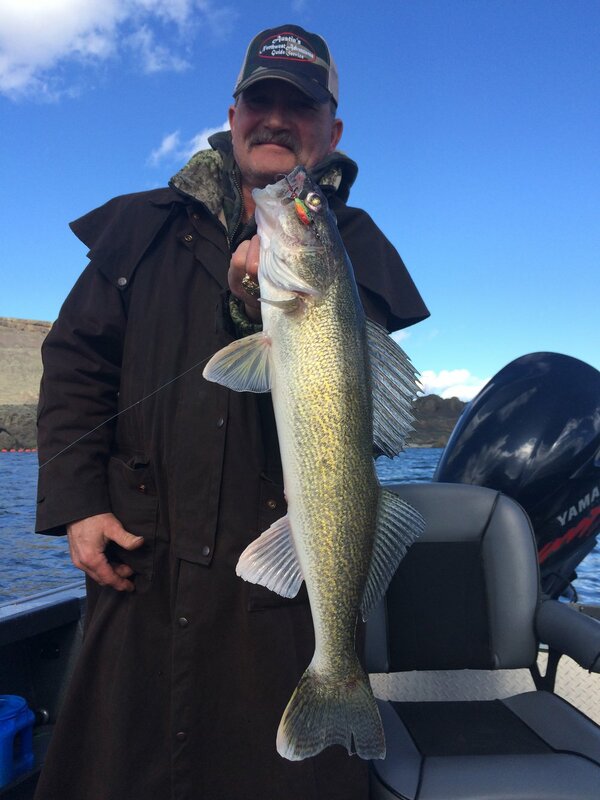 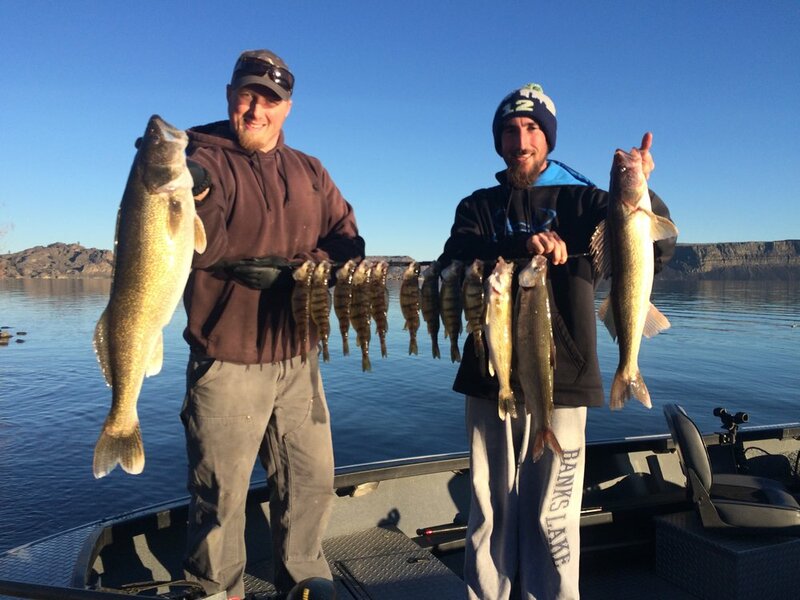 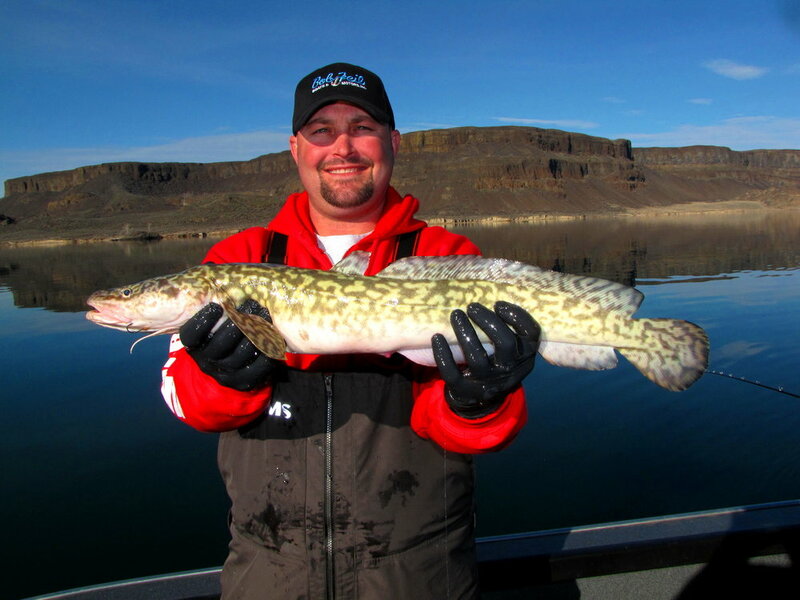 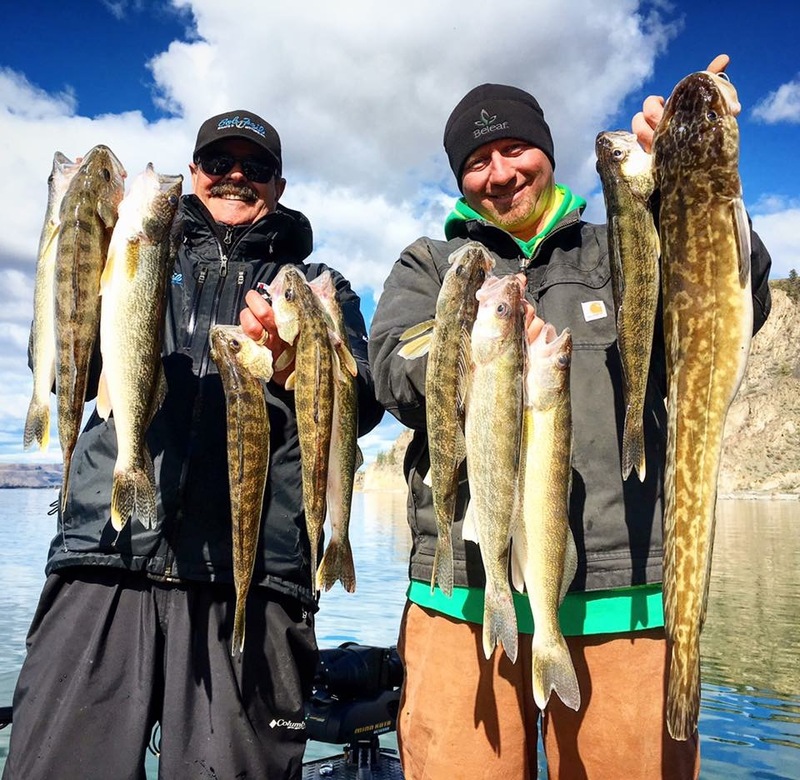 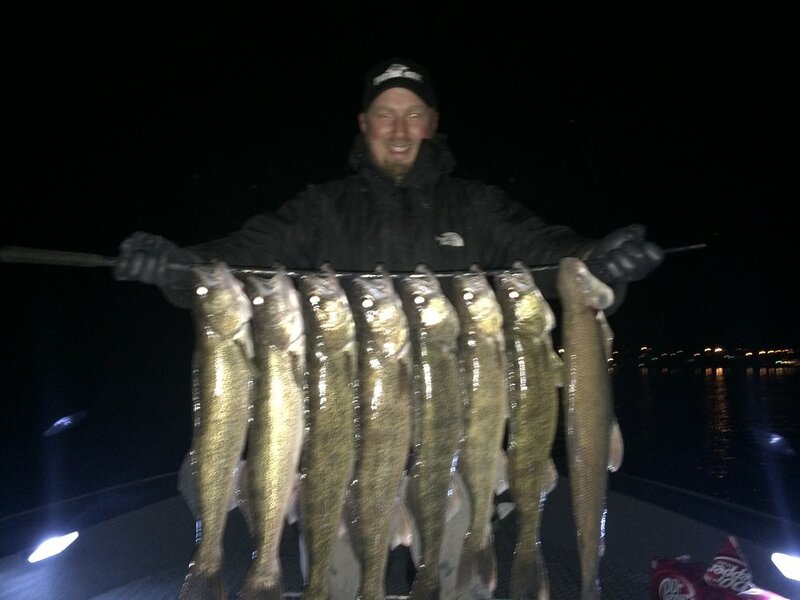 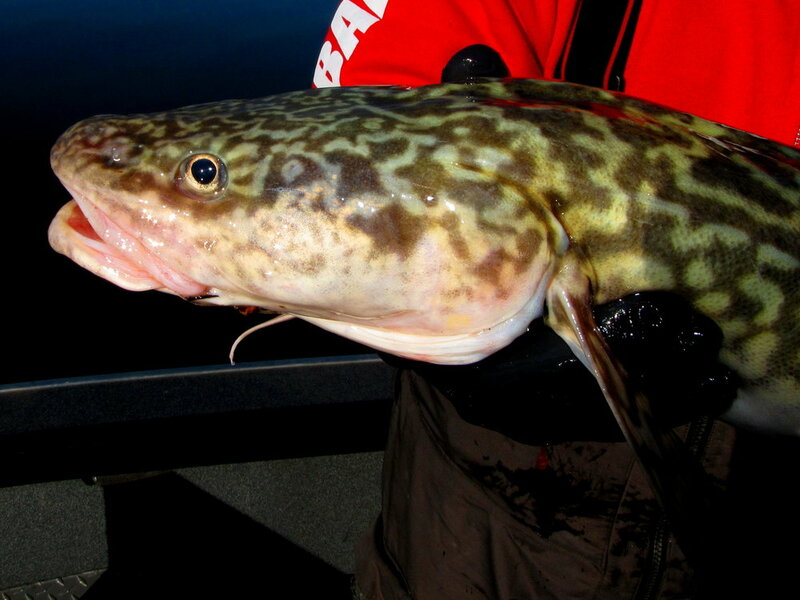 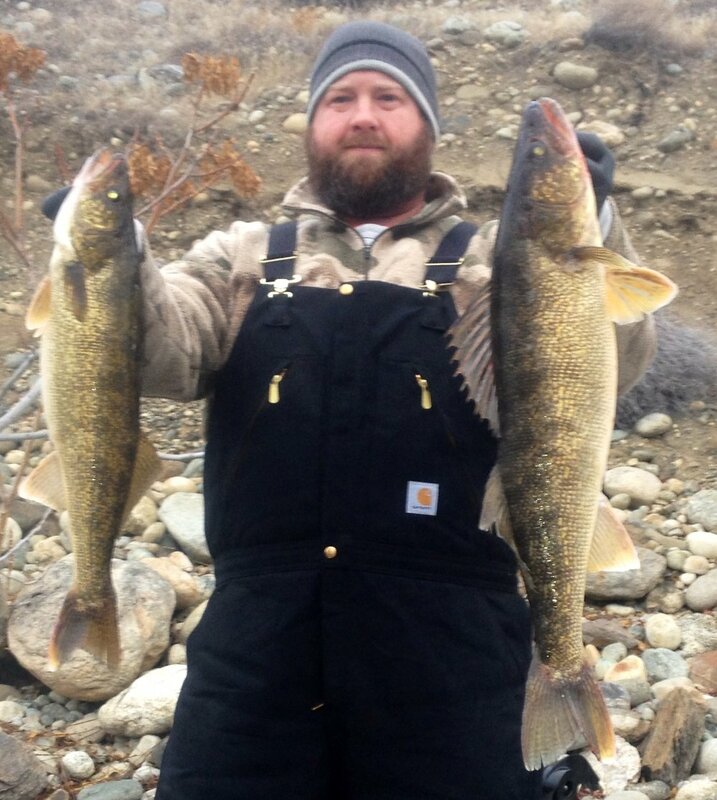 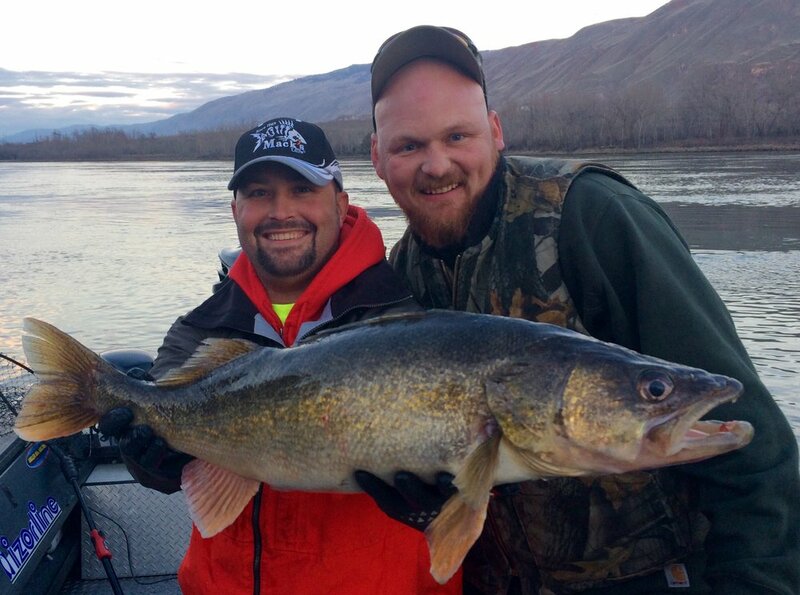 I guide Walleye in the Columbia River and Lake Roosevelt during the winter months. 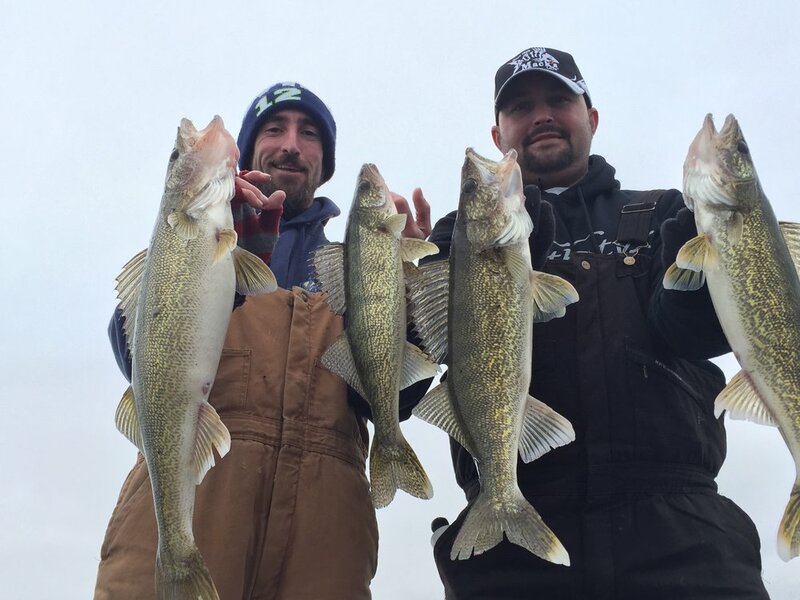 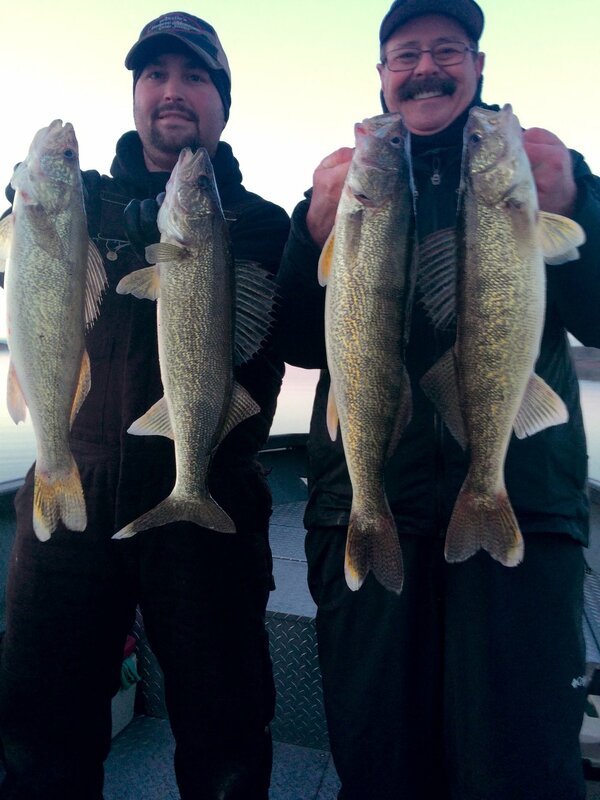 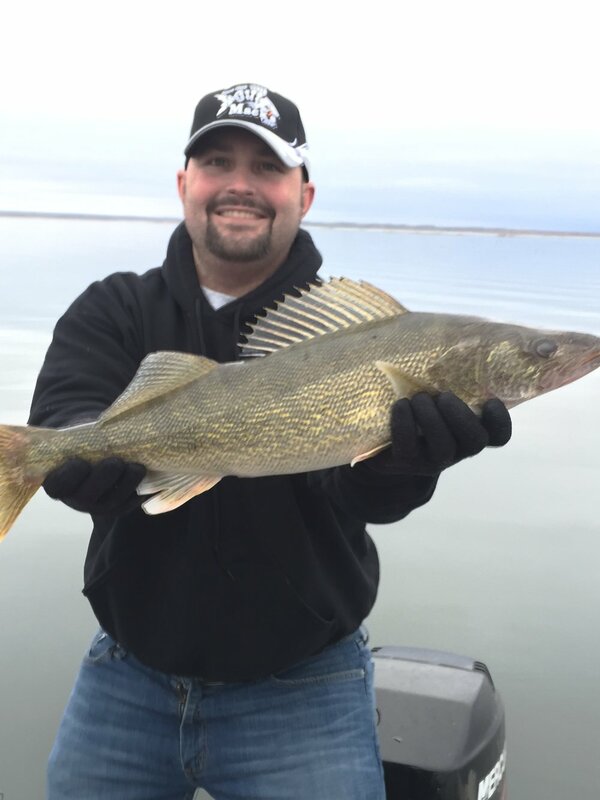 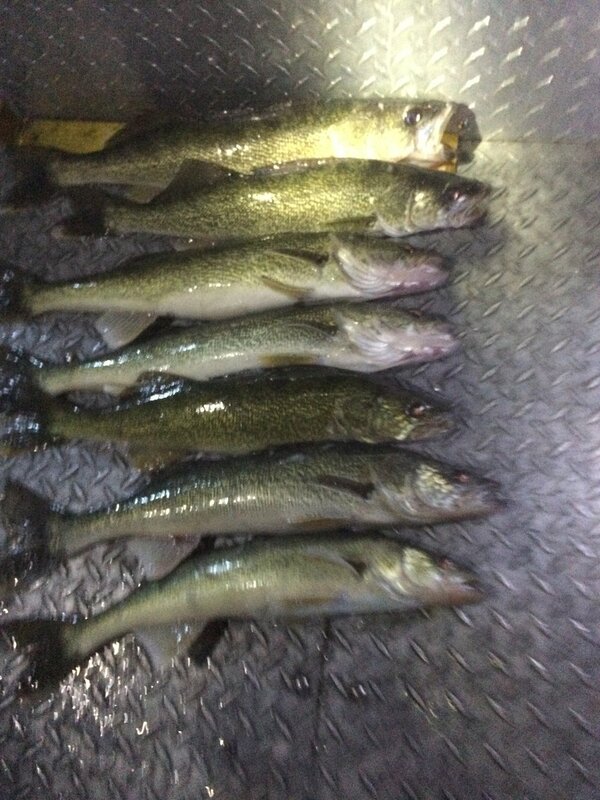 Until the ice is off the lakes and the walleye start there pre spawn staging. 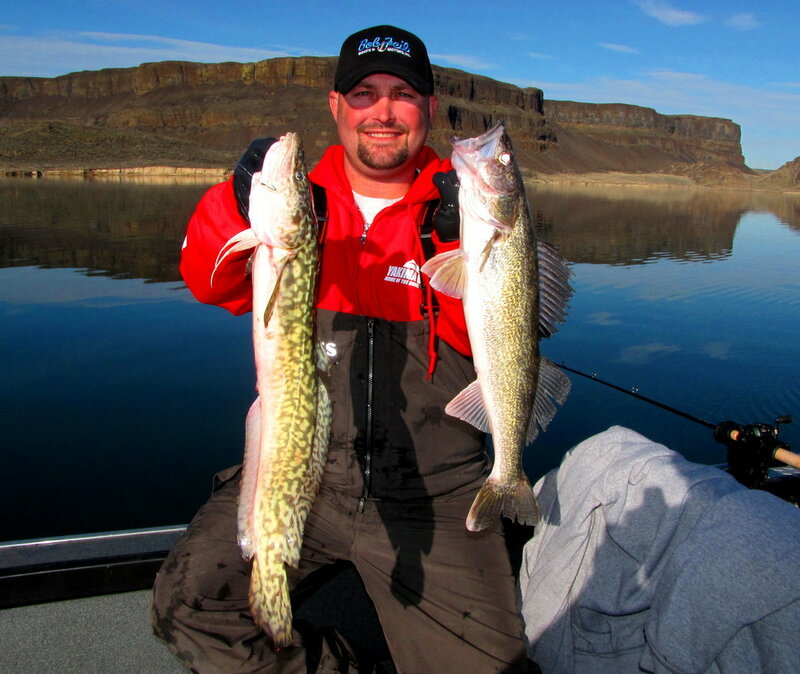 I will start running trips on Banks Lake, Moses Lake and The Potholes reservoir depending on where the fishing is best at that time. 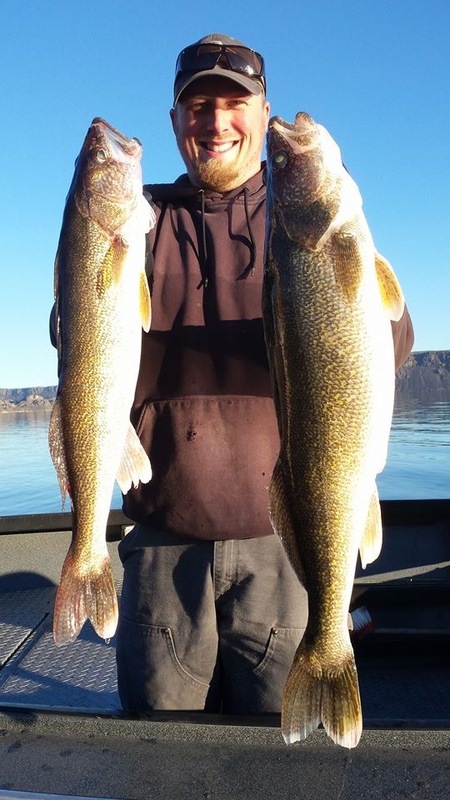 I charge $600 for up to two people and $100 per additional seat, max 6 people. 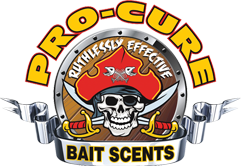 Click here to book now!